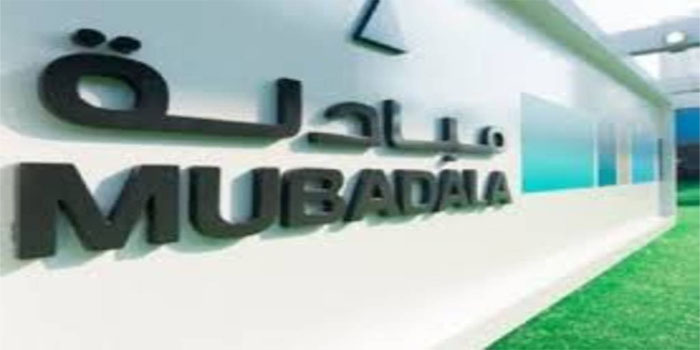 Mubadala Investment Company plans to consider an initial public offering (IPO) for its full-owned Spanish oil company, Cepsa, CEO of petroleum and petrochemicals at Mubadala Investment Musabbeh Al Kaabi told Bloomberg Television at Bloomberg Invest Abu Dhabi opening dinner. He added that the company will take the step “when the time is right”. “We are fully satisfied with the agreement and the value we agreed on. The $12 billion enterprise value demonstrates clearly that the business is very strong,” Al Kaabi told Manus Cranny during the interview. The CEO pointed out that both the Carlyle team and Mubadala team are driven value creation. Moreover, Waleed Al Mokarrab Al Muhairi, deputy group CEO and CEO of alternative investments and infrastructure at Mubadala Investment, was also speaking at the opening dinner. He highlighted the impact of technology on business, explaining Mubadala’s effort to be an active participant in that space. Al Muhairi noted that the company’s main focus is on how the technology is going to create value in the industries that they know best. “We stand at a crossroads of multiple continents, we are well positioned from an access perspective to emerging markets, India, China, and certainly Africa, and we in many ways have become the gateway to both investments and growth across these key markets,” Al Muhairi commented.